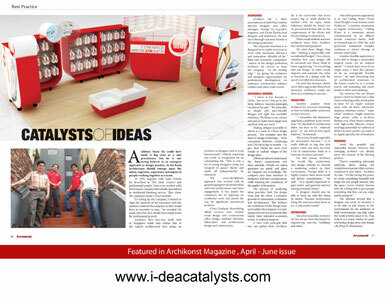 Diversify design using innovative and fresh ideas with I-Dea Catalysts. 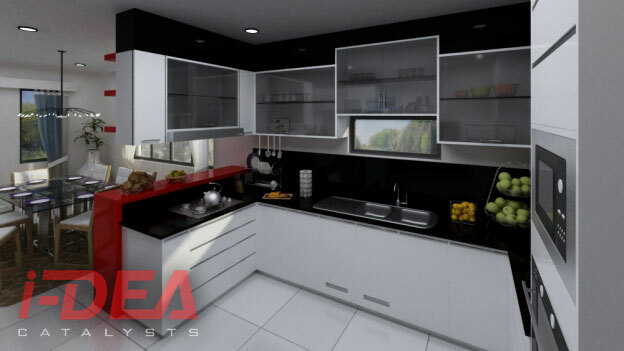 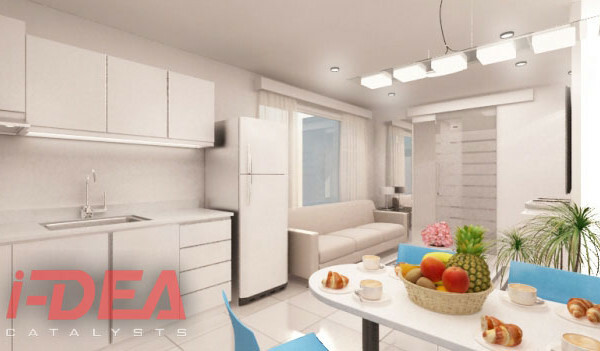 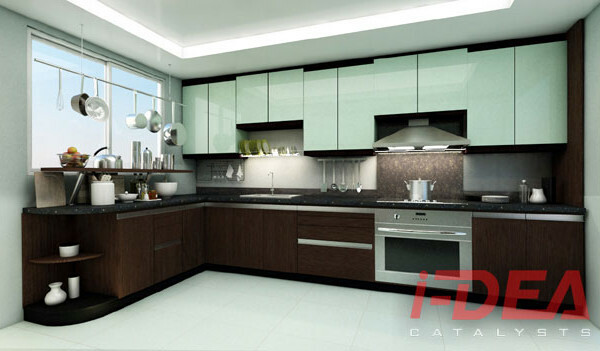 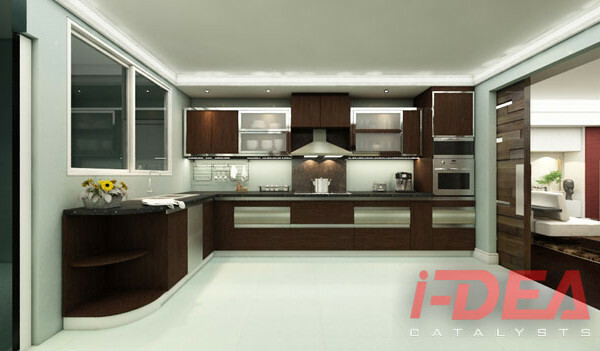 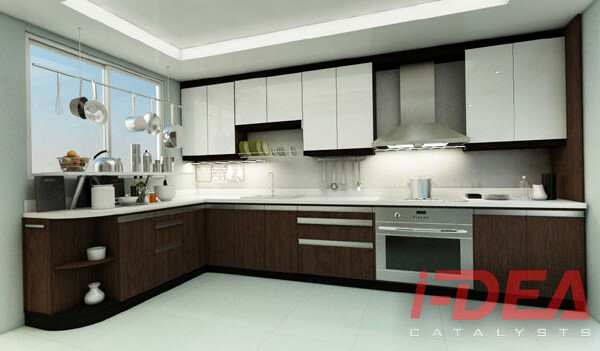 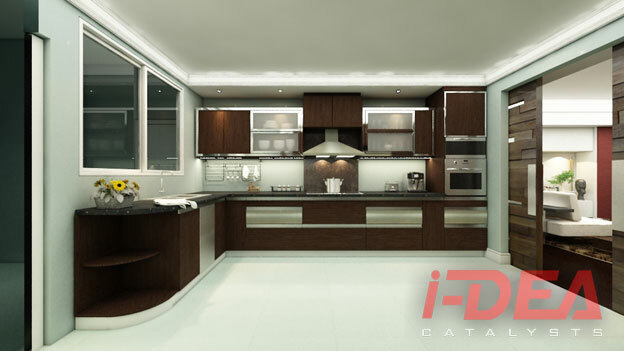 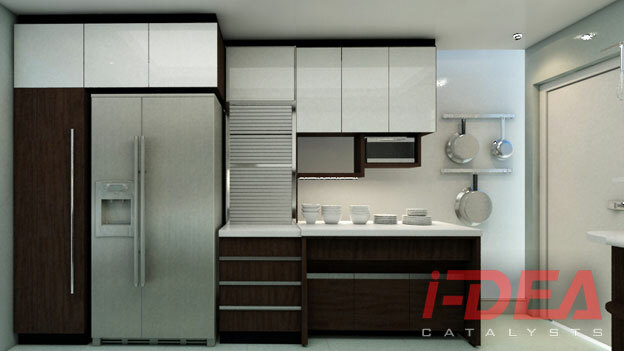 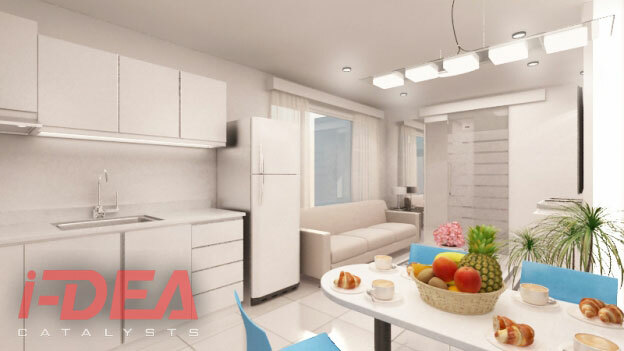 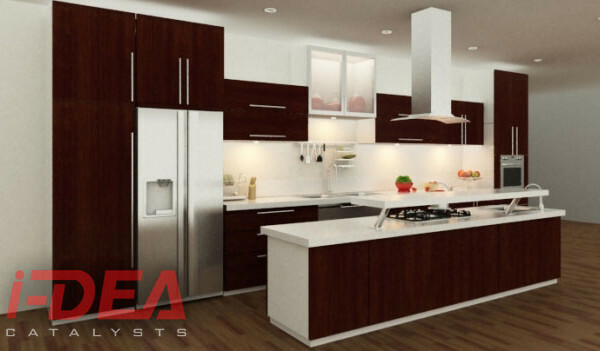 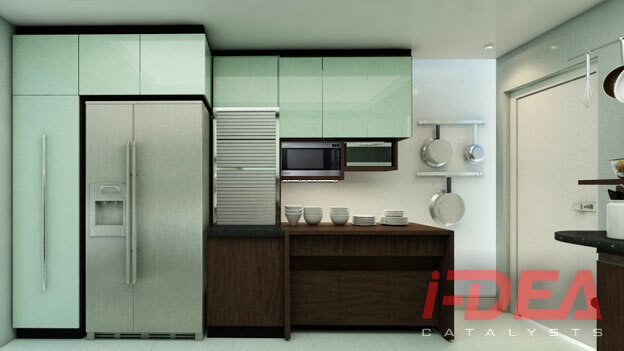 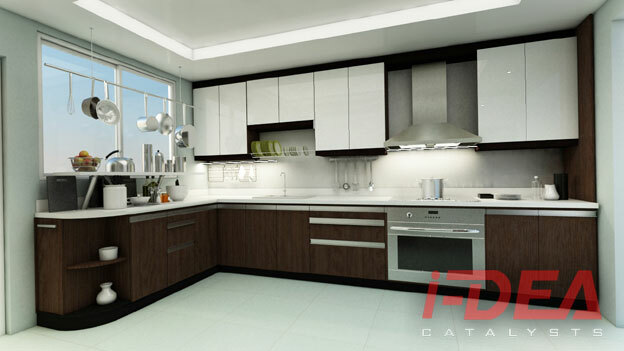 I-Dea Catalysts has over 15 years of industry experience offering a complete range of high-end Interior Design/Architectural Services for residential and commercial projects. 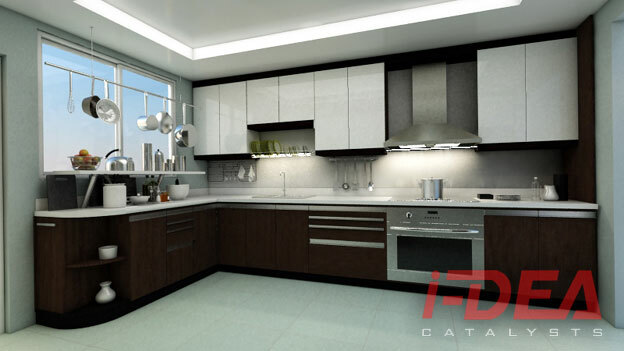 We’ve completed projects for Casio, Sanuk, Tomato, Fitflop, Fresh Baked, Time Depot, Kickers, Podworx and countless other residential projects. 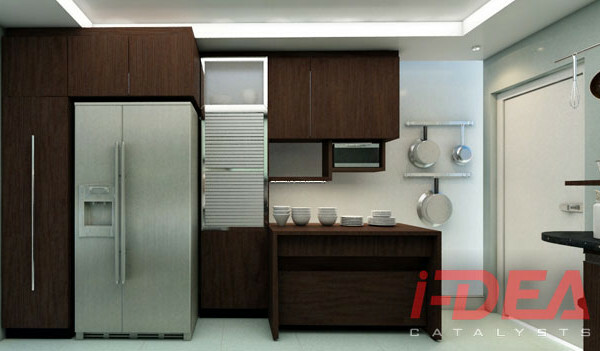 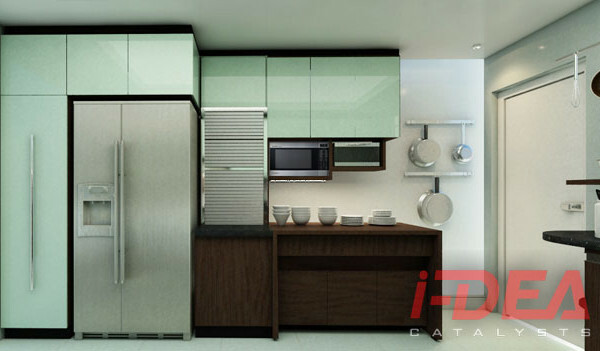 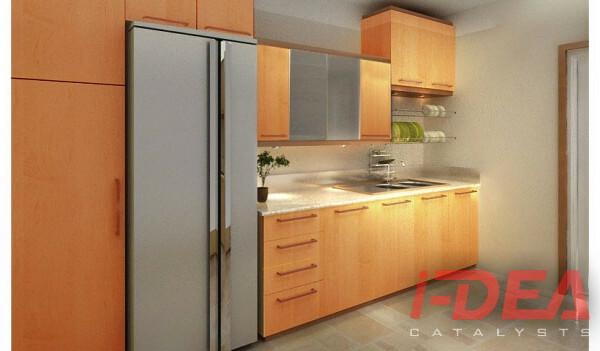 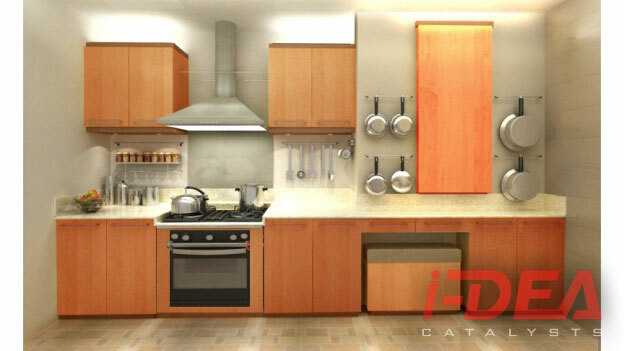 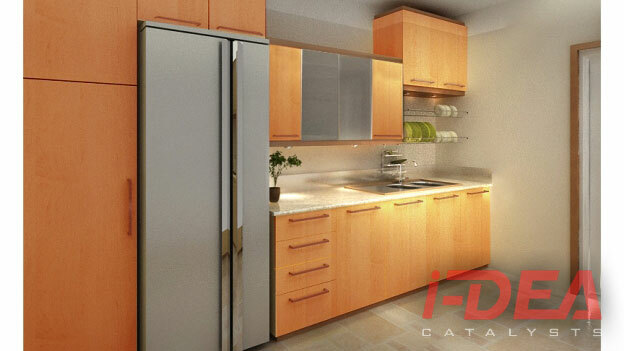 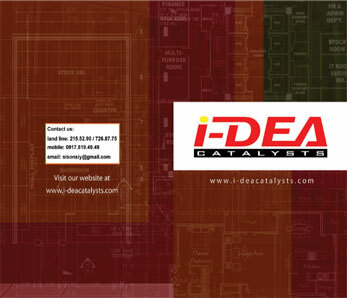 At I-Dea Catalysts, we convert your visions to more than reality. 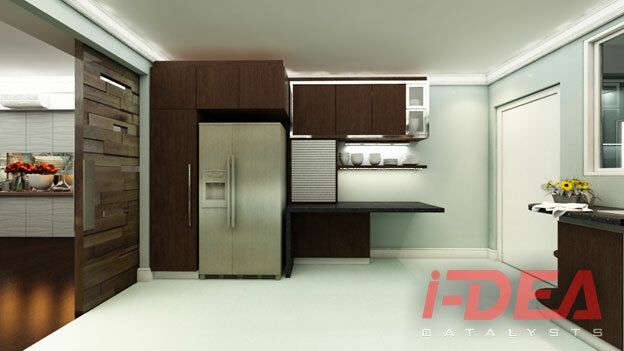 With the use of up-to-date technologies for design and architecture, we guarantee that your conceptualized ideas for design can be converted into the reality that you want it to be. 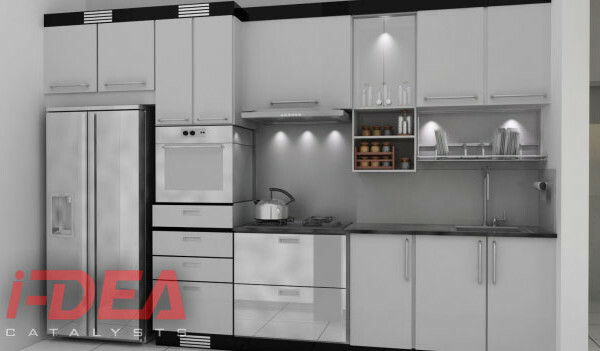 Through accurate speculations and versed aesthetic judgment, we guarantee that the integration of convenience and design will be achieved. 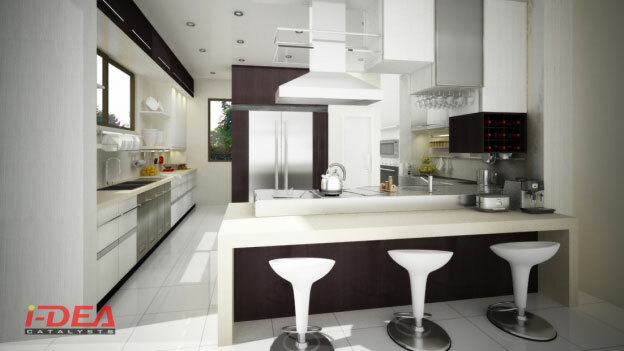 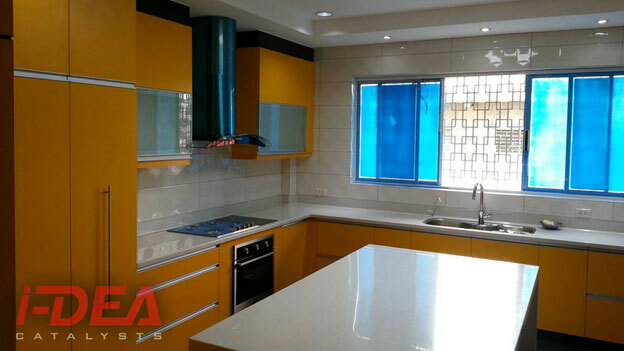 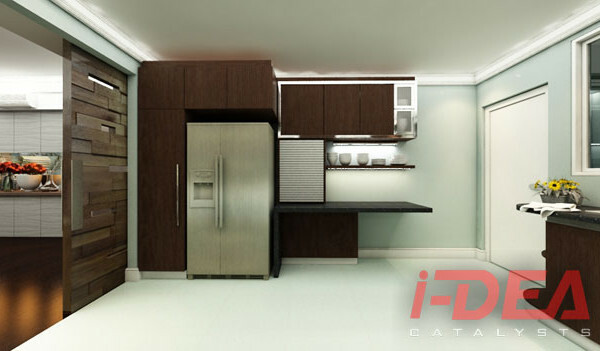 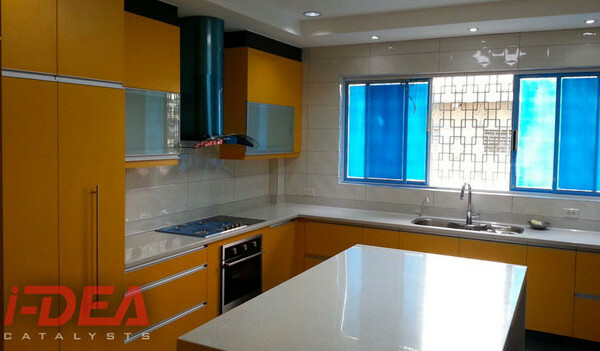 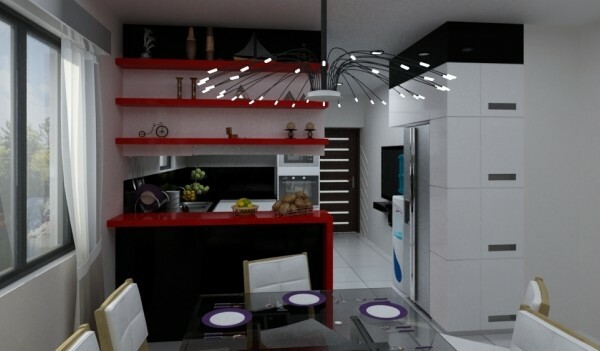 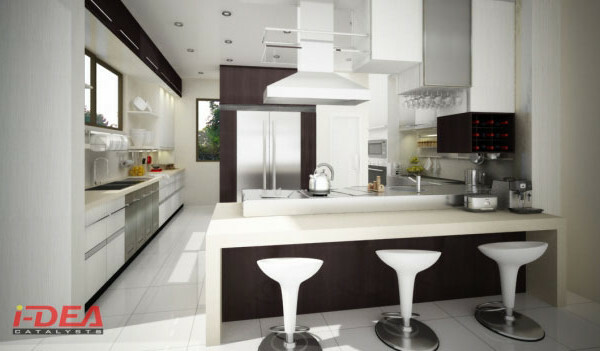 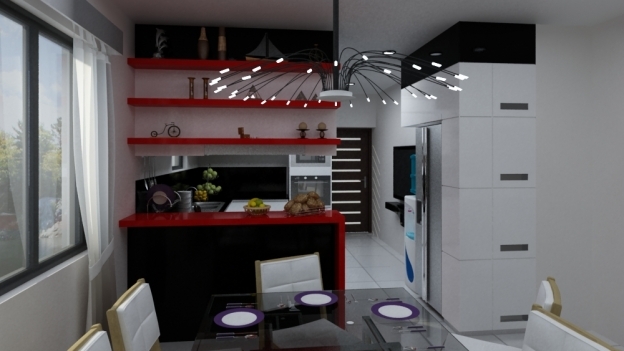 We offer attractive Interior Design and Construction/Fitout packages to prospective homeowners. We will provide professional guidance and consultation to take away all the headaches normally associated with finishing a home. 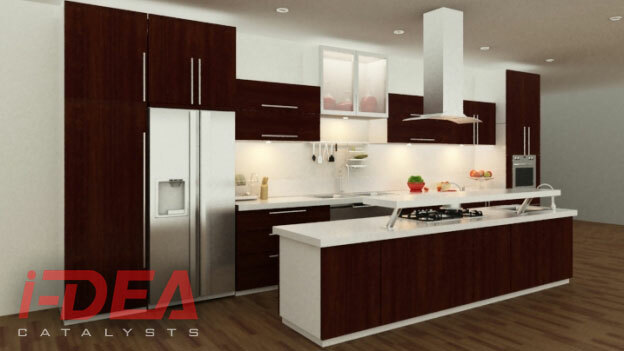 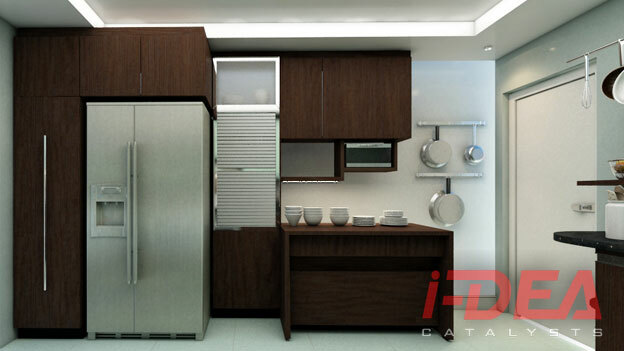 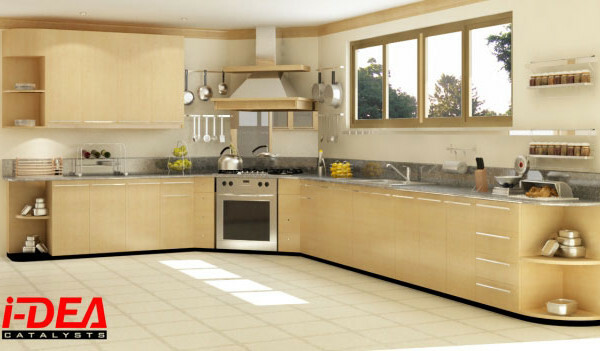 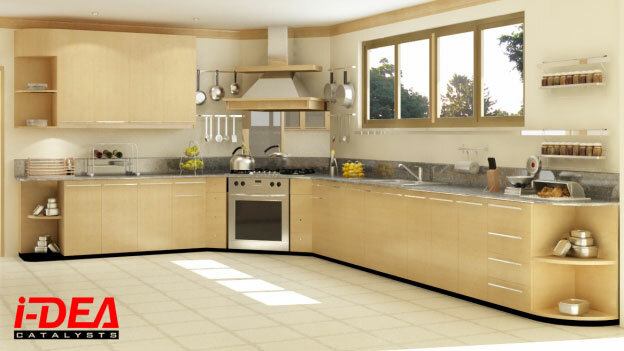 We take great care in providing the most elegant, practical & durable design solution possible to our clients. We constantly look for ways to apply value engineering & smart sourcing of components to all our kitchen packages. 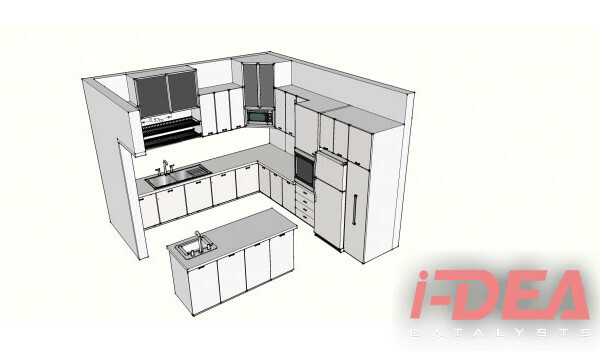 We provide an affordable and flexible Office Design solution for any office big or small. 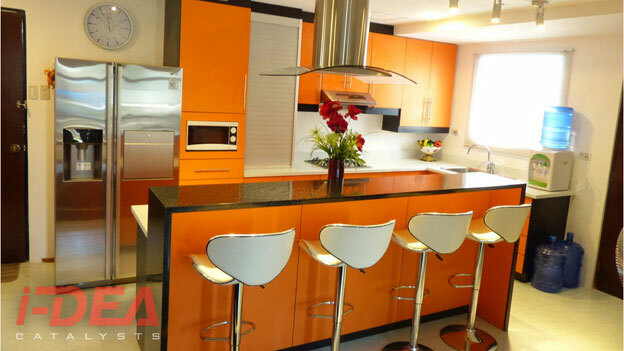 Clients can specify office furniture materials, colors and finishes providing great flexibility and range in terms of cost. We offer prospective shop owners an easy and trouble free way to set up a professionally designed retail outlet/space be it a kiosk, exhibit booth or a proper shop.